Minus 33 is a smaller company focusing solely on the merino wool outdoor clothing market. 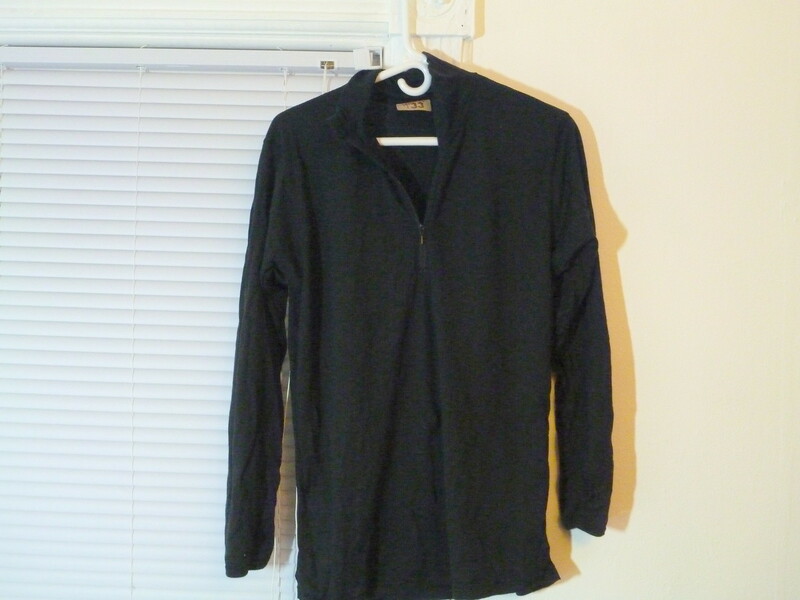 I purchased a lightweight quarter zip long sleeve shirt (Minus 33 “Allagash”, $60) as a baselayer for cold weather, high-output activities like running and cross country skiing. When I first felt the garment, the merino fabric seemed tightly woven and relatively soft, with a denser and smoother weave than competing garments. I suspect it will be more durable than other wool items that I own. The stitching is good quality but not nearly as nice as Smartwool. However, the Minus 33 shirt is a much better value, and comfort is still quite high overall. I tested the shirt over a fall/winter season in Michigan. I wore the shirt primarily while training for a spring ultra, completing 2-3 hour runs in weather down to 20F. It worked great by itself for that purpose when there was no wind or rain, and with a light wind shell when conditions weren’t as good. Breathability and moisture wicking was excellent, and the wear against the skin was comfortable. There were no hot spots or areas of chafing even after covering upwards of 18 miles. It is my favorite piece of gear for long runs in the cold. It’s also perfect for higher output winter sports like cross country skiing. I wore it as a baselayer for general winter hiking, where it pairs well with a fleece and outer shell. It might be better to go with a slightly heavier fabric in this case. The only gripe I have is the design of the zipper. 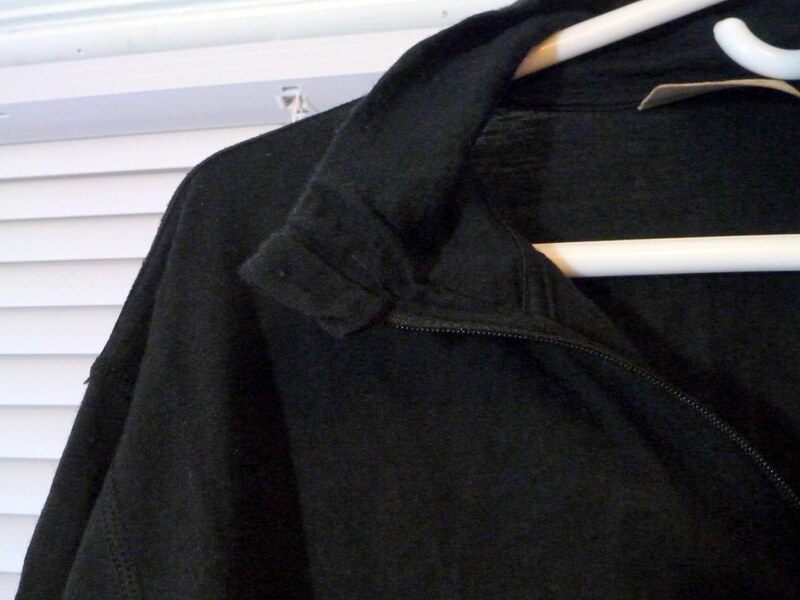 There is an odd flap of fabric which protects the zipper pull from rubbing on the neck which is great… but when the zipper is partly down to dump heat, the flap is too big and makes the shirt drape really strangely. I’ve seen better designs which avoid this problem.